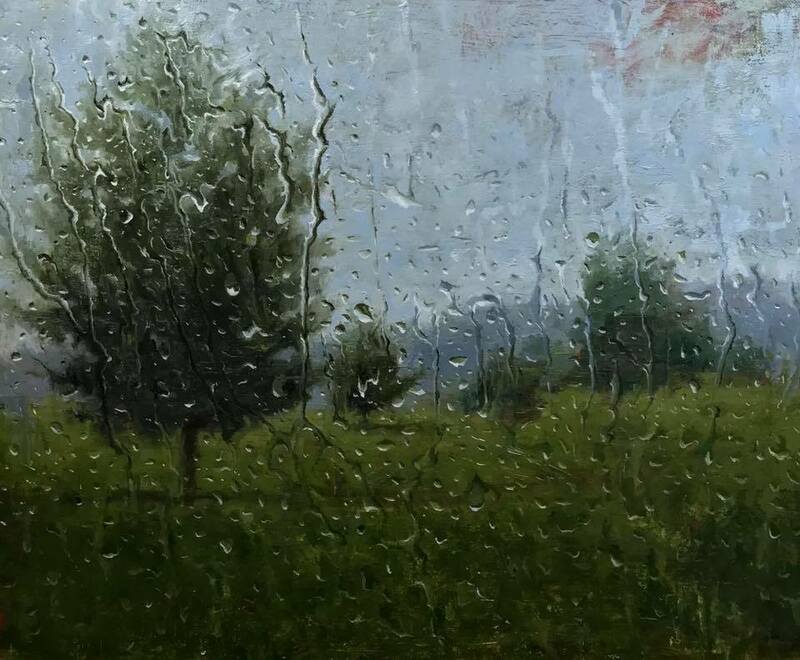 Randall will be painting one of his ‘en rain air’ paintings! Many people have asked about his process with these...so here is a chance to see it happen. This a a great reason to come check out our current show. This is a very informal demo...think of it as an all day open house. Except Randall will be painting. Come say hi and check out the show.